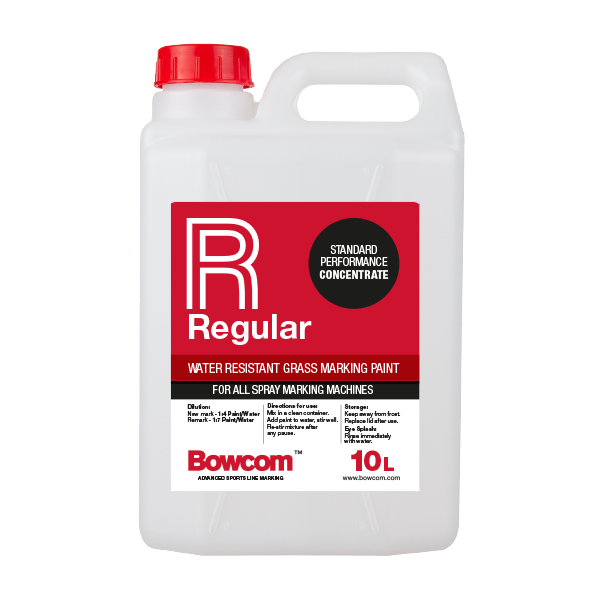 Designed to give maximum economy, Bowcom Regular line marking paint remains the benchmark for clients who line mark weekly. Formulated to offer an economical, bright, rain resistant durable line. 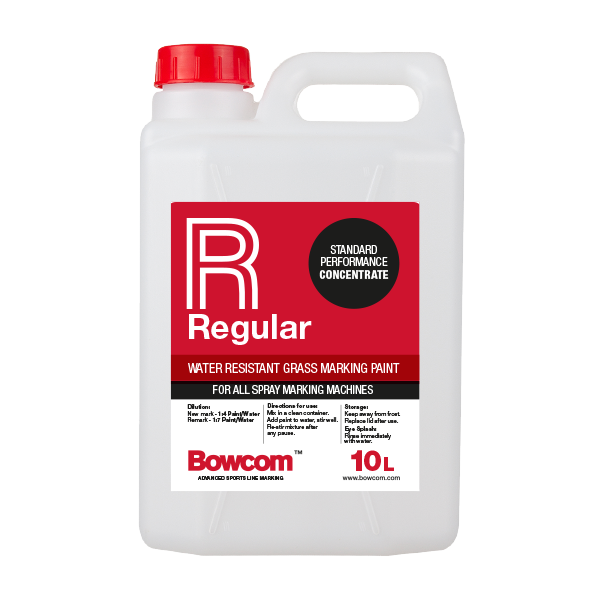 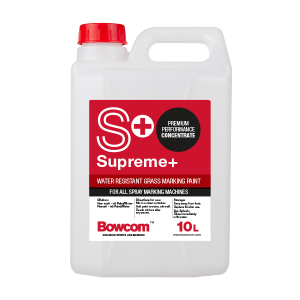 Bowcom Regular line marking paint offers excellent quality combined with exceptional value.